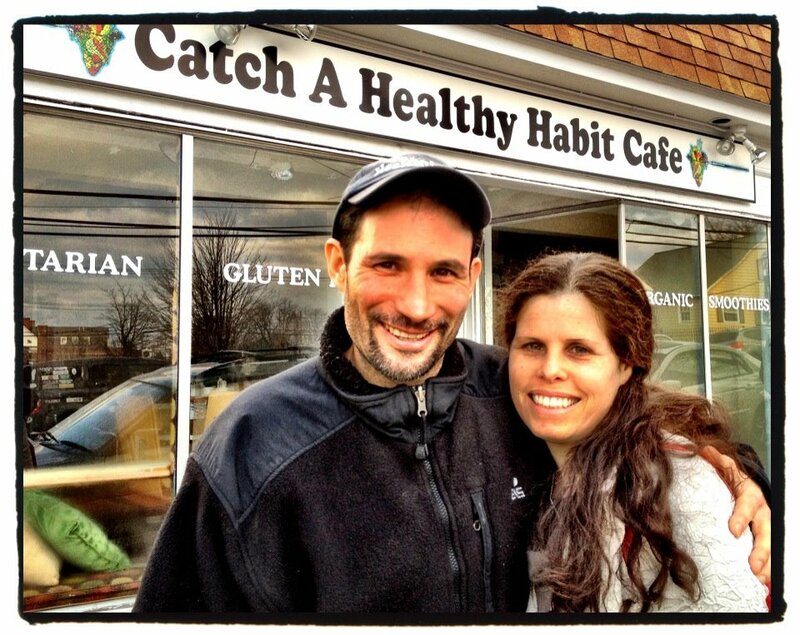 Catch a Healthy Habit Cafe is a beloved Fairfield CT establishment serving gourmet raw food creations. Owned by husband and wife team, Glen Colello and Lisa Storch, Catch a Healthy Habit also provides education on a variety of health and environmental topics to its ever-growing community. In this episode, we chat with Glen on how the cafe came to be, the education they provide as well as allergens, including dirty electricity. Tune in!